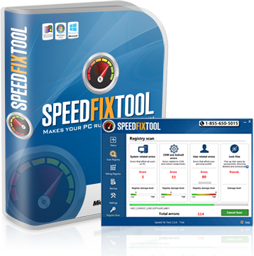 Learn more about features that make SpeedFixTool an effective PC optimization tool. Join Our Newsletter For Tips & Articles. If you have any questions about SpeedFixTool, our customer support specialists are here to help you. Read FAQ or create a support ticket. Chris is one of many happy customers who use SpeedFixTool.